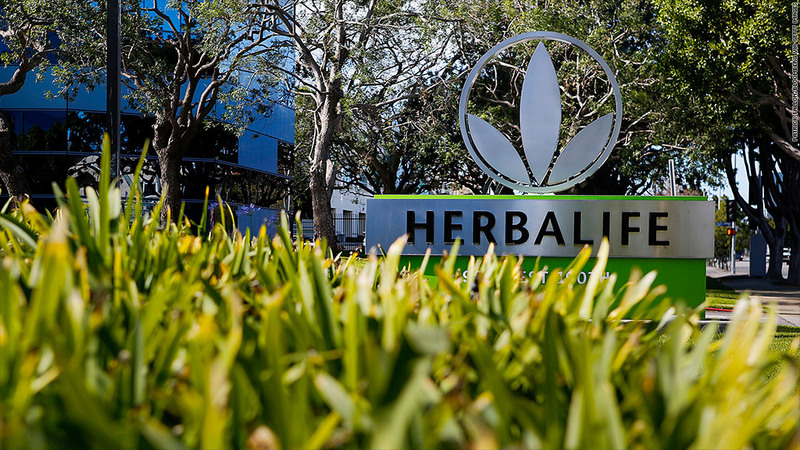 Herbalife (HLF) gave investors several reasons to cheer Tuesday. Its fourth quarter results beat profit expectations. It bought back four million shares of its stock over the past month and a half, increased its dividend, and boosted its 2013 forecasts. Yet, the embattled nutritional supplement company also revealed in an SEC filing that the SEC's Division of Enforcement has been conducting an inquiry into its "business and financial operations" since December 2012. There had been press reports about a potential inquiry in early January. Investors initially pushed the stock up more than 1% but then pulled back slightly leaving it up 0.4% in after hours trading. Investors have been trained to ask a lot of questions about Herbalife's numbers, since hedge fund manager Bill Ackman called the company a massive "pyramid scheme" in late December 2012. They won't have that chance until Wednesday at 11 a.m. EST when Herbalife's management hosts a conference call. Herbalife reported fourth quarter profits of $1.05, a 22% increase over the prior year. 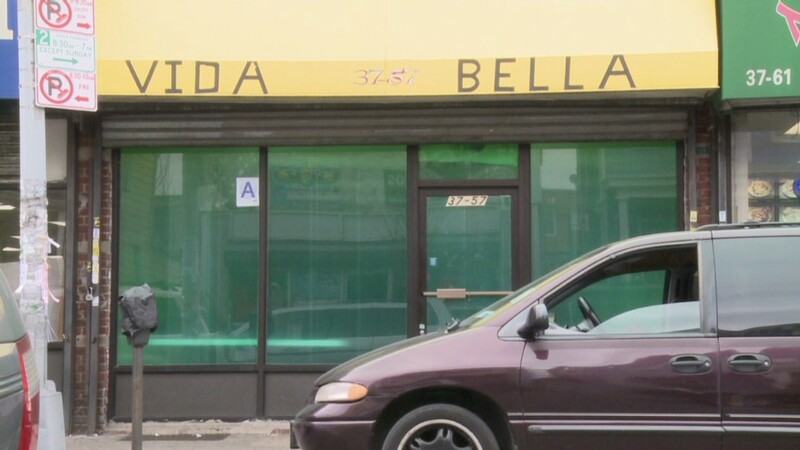 Its fourth quarter revenues came in at $1.1 billion, 20% above the fourth quarter 2011. Herbalife's investors have been taken on a wild, volatile ride over the past two months. Ackman, the founder of the hedge fund Pershing Square, disclosed his $1 billion bet against the company in December, causing its stock to drop more than 30%. Ackman has said Herbalife's business model is fraudulent. Since then, two other hedge fund titans -- Dan Loeb and Carl Icahn -- have pushed the stock higher when they disclosed new positions in the company in the past month. In an SEC filing earlier this month, Icahn said he would talk to management about potentially taking the company private as a way to enhance shareholder value. The biggest positive from this report: stock buybacks. Since Ackman first announced his position, investors had been pushing the company to buy back more stock. At least one Herbalife watcher liked what he saw in that regard. "Buying back 4% of its shares over a two month period is aggressive by any measurement," said fund manager Robert Chapman, who recently exited his stake in the company.